We invite you to uncover the experience that is Kuleto Estate. 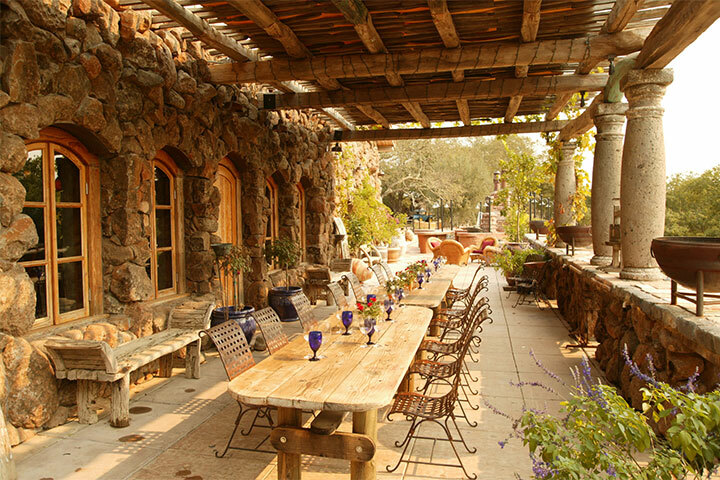 We are located on the eastern edge of the Napa Valley overlooking Lake Hennessey. 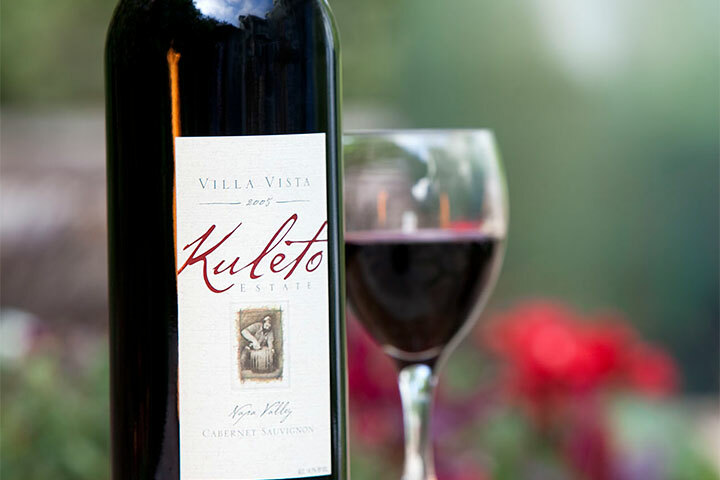 Kuleto Estate is a proud member of the Foley Food & Wine Society. As an FFWS member, you’ll be enrolled in our Society Points program. Receive points for every dollar you spend with The Society.